Green space abounds in the park that is bordered to the East by the Oliver Hike and Bike Trail. 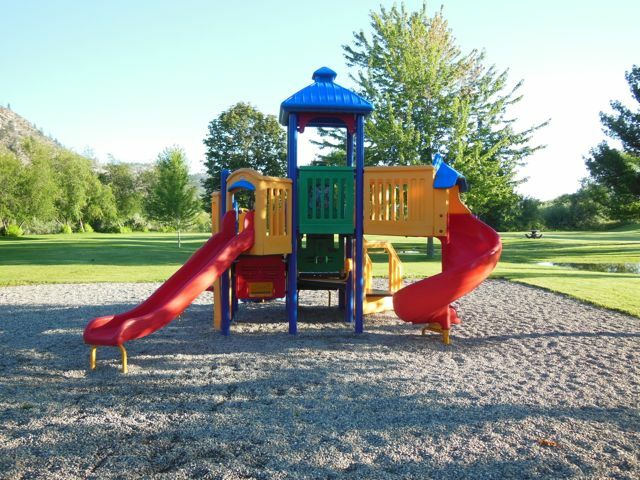 There is a playground for small children, numerous picnic tables, a shade pavilion, public washrooms, a skateboard park, and a BMX track. Lions Park is visible from Hwy 97 on the North Side of Oliver at 6607 Station Street.